The Environmental Business Council of New England, Inc. (EBC) recently announced that Tom Mackie will receive the Stephen G. Lewis Environmental-Energy Merit Award for Service to the Environmental Industry. Tom is the outgoing chair of the EBC Board of Directors and the Managing Shareholder at Mackie Shea, P.C. The Stephen G. Lewis Award is given in recognition of meritorious service, leadership and dedication to improving the quality of the environment and to the development of the environmental-energy industry in New England. The award will be presented at the 25th Annual EBEE Awards on June 27, 2018. 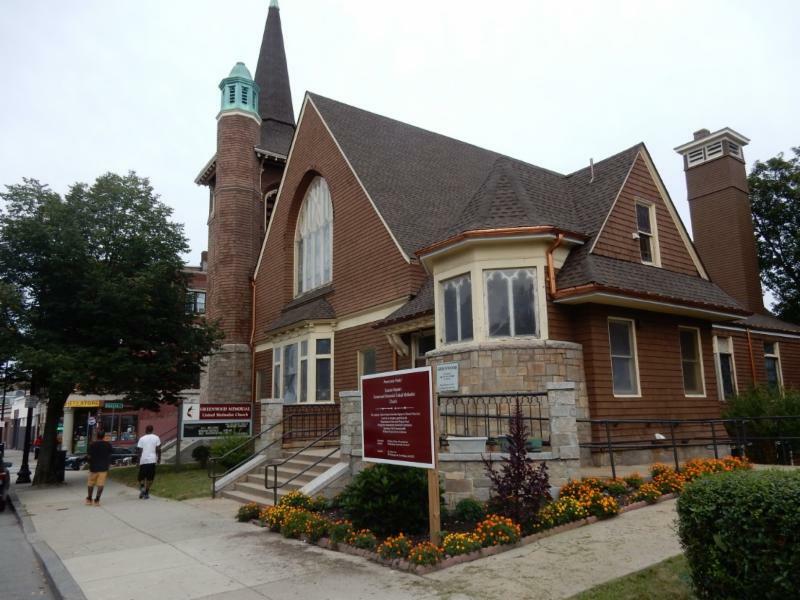 With pro-bono legal help from Tom Mackie the Greenwood Memorial United Methodist Church in Dorchester recently replaced its roof and made significant other exterior repairs. The Greenwood Church was constructed between 1900-1901 and designed by Boston architect Walter J. Paine. The building is a shingle-style Gothic Revival, and is listed on the National Register of Historic Places. In 2016, the church received an emergency grant from the Massachusetts Historical Commission Preservation Projects Fund to address roof and wall leaks. 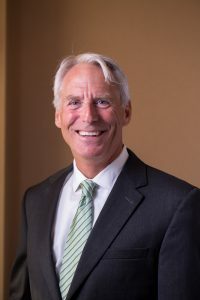 Tom has provided pro-bono legal help to the Greenwood Church for over a decade. His first project involved the installation of a handicap access ramp project co-sponsored by the Sudbury United Methodist Church sister congregation that Tom attends. For the roof replacement project, Tom worked with Greenwood Trustee, Jeanette Merren, to document a loan from the United Methodist Foundation, satisfy requirements of the Mass Historical grant, and review the construction contract.